Enterprise IoT projects are like puzzles. Many individual pieces must be identified and put together perfectly to create a whole portrait that creates value to both technical and non-technical resources. Even more complicated, when implementing hundreds to thousands of IoT sensors, not every part will fit the same mould. Environmental conditions can create situations that alter connectivity, sensor type and so on. Overall, each IoT project involves some degree of custom design orchestrated to best fit the use case within the parameters of value/benefit, cost and time. 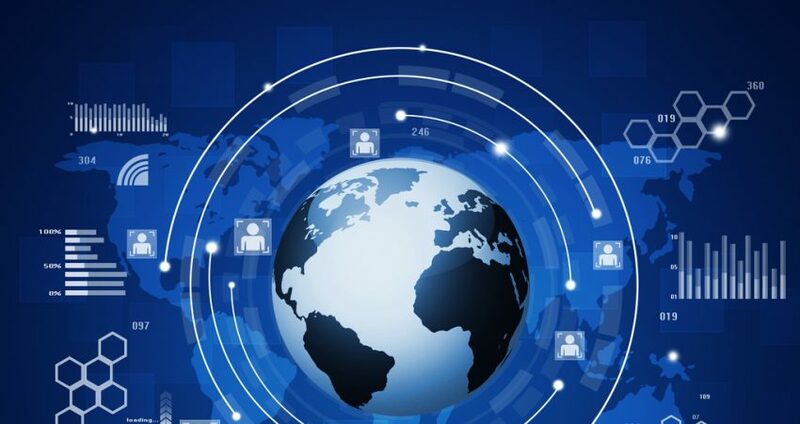 The real challenge for enterprises in deploying an IoT solution today is the lack of neutral network integrators able to deliver solutions using any combination of LPWAN technologies. The LPWAN community is supported by several specialists using either Sigfox, LoRa, Ingenu or Weightless technologies, each with its strengths, weaknesses and distinct business models. Several mobile operators are promoting their own cellular LPWAN IoT networks including LTE-M (CAT-M1) and NB-IoT (CAT-NB1). 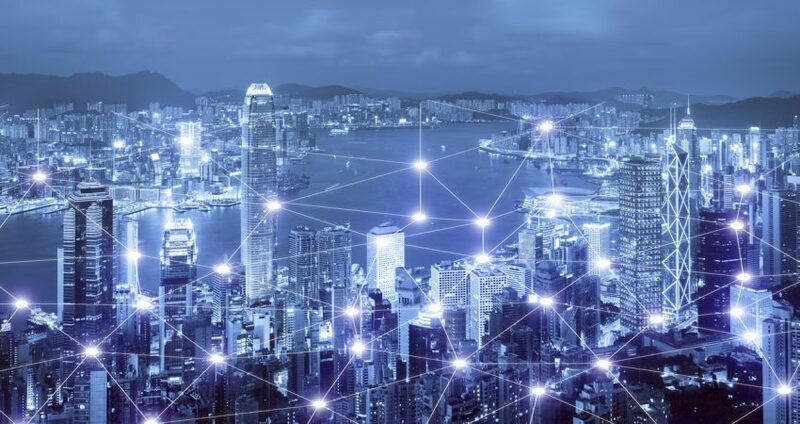 Enterprises often require true global coverage and these different LPWAN technologies will likely live alongside each other for quite some time. 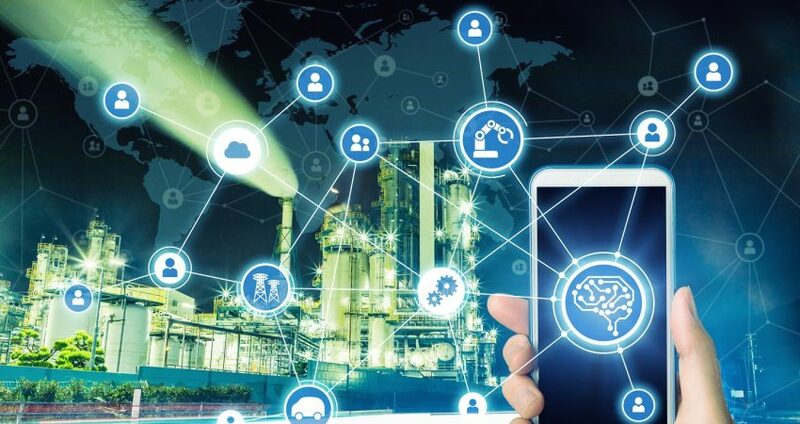 In many cases, no one connectivity technology can meet all IoT use case requirements of a specific enterprise IoT project. Unfortunately, though, many solutions providers only offer specific network technologies when a more neutral party is needed to sort through the options to find the best solution. 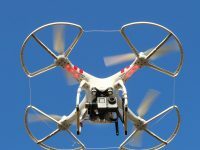 The internetofthingsagenda.techtarget.com provides an excellent summary of the strengths, weaknesses and specific business models for each of the leading specialists in the LPWAN community including Sigfox, LoRa, Ingenu and Weightless. 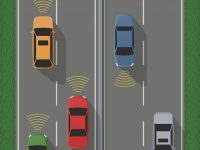 The article provides a good introduction for product managers new to the IoT connectivity market. 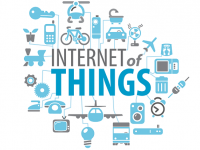 Putting the pieces together is a crucial component to designing an effective IoT solution. Selecting the right integration partner is equally as important so the best connectivity option implemented for the job versus being tied to any one specific method. 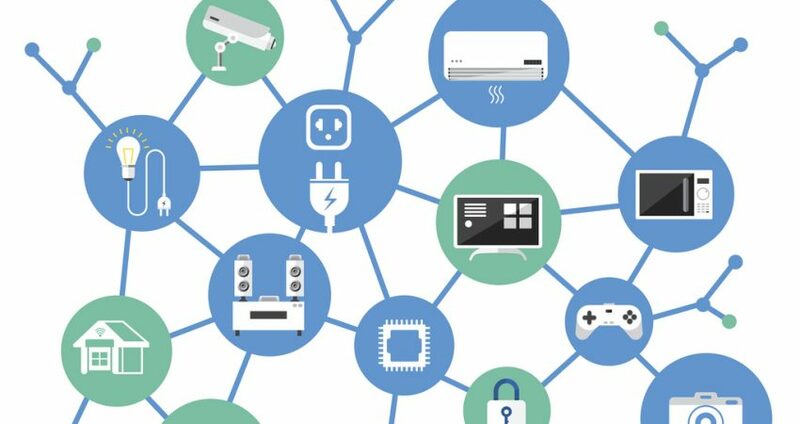 The difference could affect the reliability and cost-effectiveness of your IoT project.